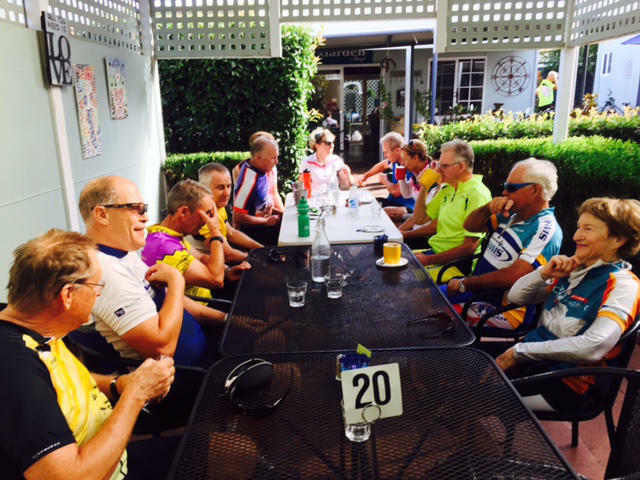 Dubbo BUG meets every Sunday morning at 9.00am during winter, and 8.00am in the summer, at Wahroonga Park in Healy Street, South Dubbo, for a social ride followed by an even more social morning coffee. An out and back short course or a course that has short-cut options, usual distance is around 30 kms, with a coffee break in the middle. The real reason why bike riders ride! Dates and details to be advised.